Really psyched to routeset at the Beta Lounge for the month of April! Arc'teryx Montreal is really invested in the climbing community and we are really glad to collaborate with them for this special edition! To celebrate this, we invite all of you to come try out our Nomad Bloc flavoured problems! It is also the perfect way to meet our team and get your discount passes for the upcoming climbing season. We are excited to see all of you there and some surprises will be waiting for you! BTW, the access to the Beta Lounge is FREE, so another great reason to come by! Join us on October 5th to celebrate the fall equinox and the launch of our awesome project Nomad Bloc. It is the perfect chance to climb outside, enjoy a beer, savor some BBQ (veggie or not) and mostly, to celebrate outdoors in great company. We will then move to a local bar afterwards. Stay tuned as we will release more informations! All the Nomad team is really excited to see you there. All the beer profits will go to the FQME! We are really happy to contribute to the Fédération Québécoise de Montagne et d'Escalade! Meet us starting from 16h at 2953 rue William-Tremblay, Montréal! We will present outdoor screenings of climbing movies at Nomad Bloc. We will start this first edition with a screening of The Network ! 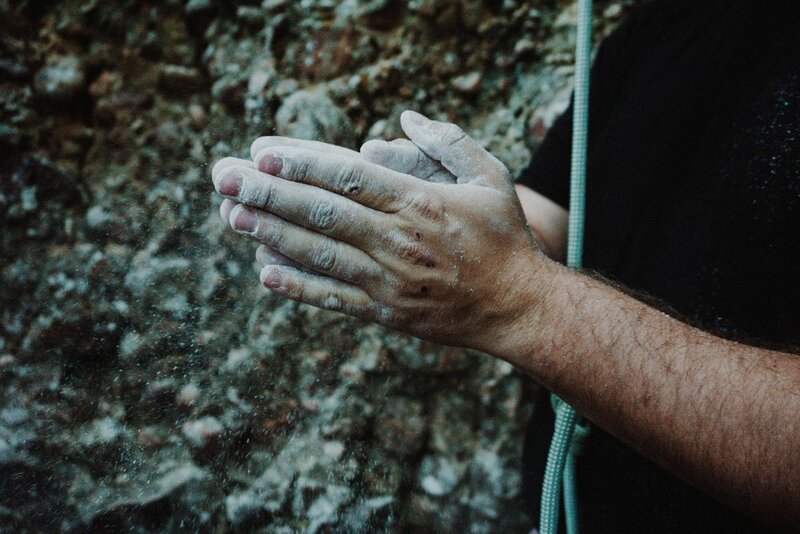 Come climb at Nomad and end your night with an awesome movie showcasing very impressive bouldering around the world. The usual Nomad Bloc’s entry fees apply!